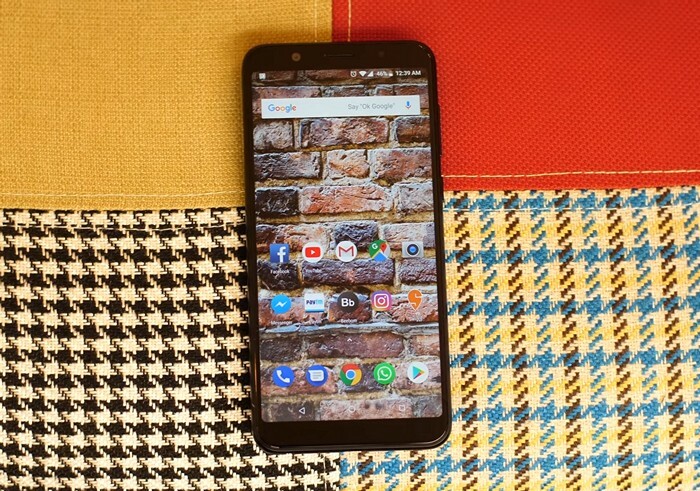 Asus has started rolling out a new FOTA (firmware-over-the-air) update for their Redmi Note 5 rival ZenFone Max Pro M1, which primarily focuses on performance improvement and brings a couple odd new features in tow. 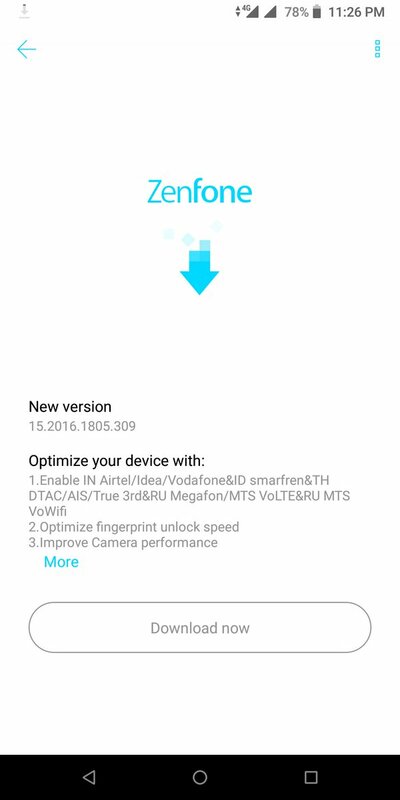 The highlight of this update (build number 15.2016.1805.309) for Zenfone Max Pro M1 is that it finally enables 4G VoLTE support for telecom giants including Airtel, Idea, and Vodafone in each of their supported circles. This means you can now switch to the following networks and enjoy VoLTE calling services. This update also brings along last month’s May Android security patch (even though we have now started receiving the June security patches), while optimizing the fingerprint and camera performance at the same time. This only means that your device will unlock faster and using it will become a bit more intuitive after this update. Asus seems to be quick on the update front as this is the second one since its launch towards the end of April earlier this year. The previous update was substantial and brought plenty of enhancements to an already superb phone. The ZenFone Max Pro M1 competes with Redmi Note 5 and made a dent in Xiaomi’s hold on the budget segment. The device features a 5.99-inch IPS LCD display, with an 18:9 aspect ratio and is powered by the Snapdragon 636 mobile platform. You can then choose between 3 variants – 3GB+32GB, 4GB+64GB, and 6GB+64GB (which is yet to go on sale). So, if you have got an Asus ZenFone Max Pro M1, get the latest update to enjoy a smooth and uninterrupted experience.